First impressions are vital for any business, and your practice is no different. 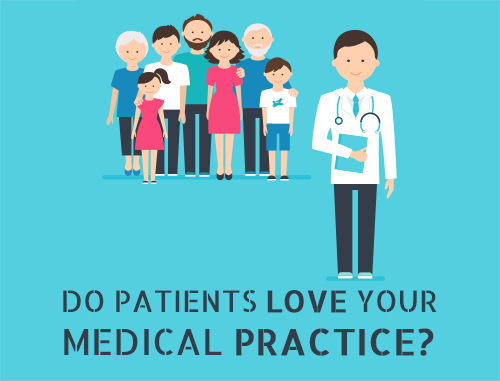 Your office staff is the first impression and the first point of contact for new and prospective patients, and that initial interaction can either make or break your practice. Many consumers judge the quality of healthcare by how your staff treats them from the first phone call to their most recent appointments. 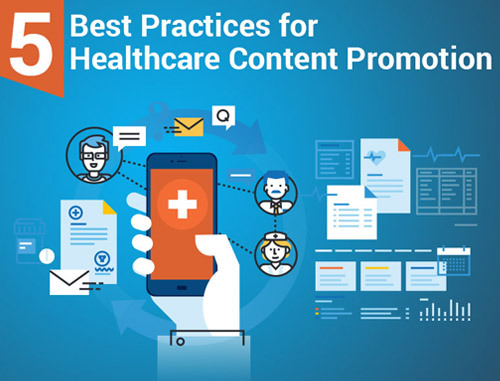 In fact, some studies suggest that the typical healthcare practice loses approximately $50,000 in revenue annually from poor telephone management skills alone. 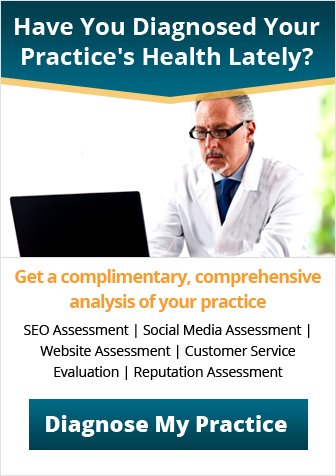 For large group and multi specialty practices, the losses can be significantly higher. 1. Ensure that you have the right person answering the phone. Is he/she a good communicator, a “people person”, enthusiastic? Having the right personality type is crucial. 2. Ensure that the team member handling the phones is not the same one who greets patients or works with insurance companies and pharmacies. Think of your office phone as your “bat phone.” Don’t put an incoming patient or inquiry on hold while dealing with an insurance company or helping an onsite patient who also deserves your undivided attention. 4. Ensure that your staff understands the mindset of the caller. Callers are often alarmed, stressed or simply concerned and need an empathetic, helpful person on the other end. Staff should be reminded that they work in the caring industry and a little empathy can go a long way if they know how to listen, affirm and engage each caller in helpful conversation. 5. Close every call. Too many phone staffers never even try to book an appointment. Too many give out pricing information but leave the caller to think about next steps. Consider incenting your team members for each appointment they book. Whether it is role-playing, phone skills training or individual counseling, by giving your staff the skills to do their jobs more effectively, you can build a better practice and ensure that your employees feel like active, fully engaged members of the team. 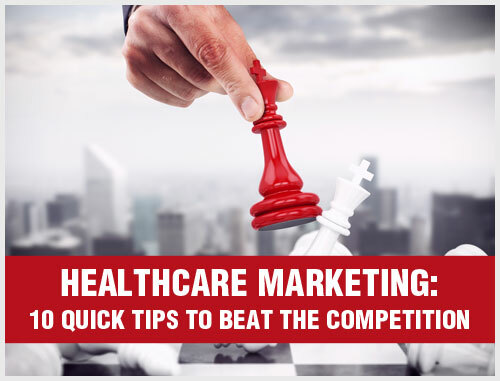 Need more strategies for capturing your share of new patients and revenue? 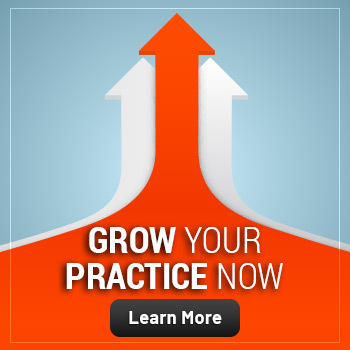 Call us at 800.679.1200 or email us at info@practicebuilders.com to speak to a seasoned program consultant.